Hi everyone!  Welcome back to another KIS Spotlight! Today, you will find out more about our new MYP math teacher, Mr. Dave! First and foremost, what subjects do you teach, and to whom? I teach MYP Math to 7A, 7B, 9A, and both grade 8 classes. Next, what would you like or want all of us to know about yourself? I want people to know nothing about me. Better to let your imaginations run wild. I like cooking & reading. The administrators and other teachers at KIS are highly cooperative and knowledgeable. This is my first time working in MYP, and I enjoy the challenge of learning new ways of teaching math. If you are new to Thailand, please tell us about how you feel being here? I’ve been in Thailand for 11 years, but I’m still learning new things about the country and culture. It’s a great place to live, although sometimes I miss the snow. I’ve always been interested in solving problems. I’ve found that math gives us a special set of problem-solving tools that allows us, beyond simply stating our opinions, to justify our solutions in a way that other people can see and understand. A lot of people think math is about finding that one right answer. This is not math, it’s calculation. Real-world math is messy and chaotic and encompasses a wide range of knowledge (relationships between numbers, measurement, data analysis, pattern recognition, graphs and charts, geometry, sciences, logic, technology, architecture, and on and on). It demands creativity, flexibility, and a willingness to look at problems from many different perspectives. The thing I love most about math is that it has connections to all other areas of knowledge. Those connections are not always clear, so finding them becomes a great intellectual puzzle to solve. Aside from chewing gum in class and walking around with untied shoelaces, my biggest pet peeve is lack of effort. Never give up trying to do better at the things that are important to you. If you try to improve, you will. We can’t all be as athletic as LeBron James or as brilliant as Neil DeGrasse-Tyson, but every person can be better at something than they already are. It takes energy and practice, and it’s not always comfortable. Lifelong learning is a big commitment, but it’s a lot more interesting than never changing.